Socket.IO has caused us no end of difficulties. We’re constantly fighting race conditions and process hangs in our tests. On the other hand, replacing Socket.IO is a big job with no guarantee that the replacement will be better. 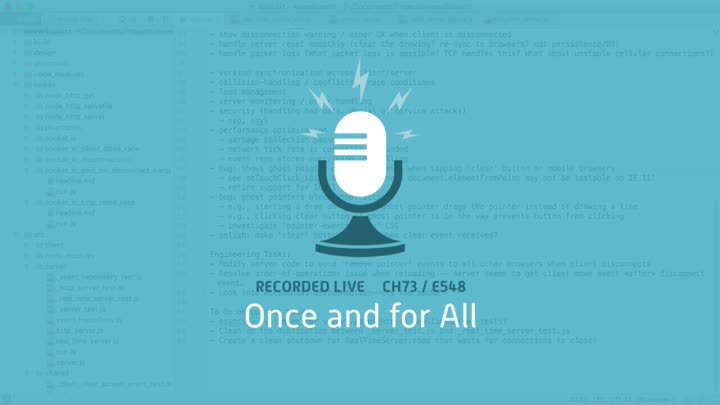 In this episode, we start working on a way to fix our Socket.IO problems once and for all.